Afterburn’s trainers first assess and grade a client’s movement ability, then design programs to target problems with body asymmetry, identifying exercises that will build strength and restore proper movement. Owner, Personal Trainer Terry Blizzard has climbed to the top of the fitness industry in Atlantic Canada. For more than a decade, he has been improving the health and well-being of men, women, athletes, and youths. Terry began his fitness career as a personal trainer in a big box gym, where monthly sales quotas and selling tactics were the focus of business, rather than client results. Terry made the decision to leave the big box world to transform the health and fitness industry in his local area. 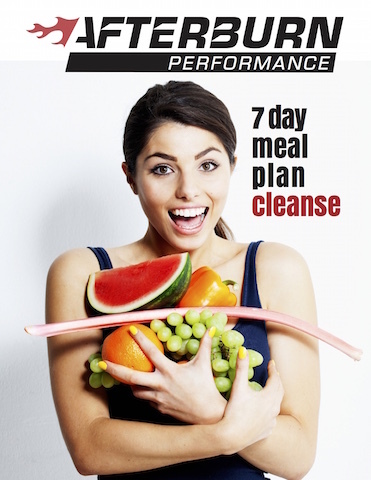 Terry is a certified ISSA Master Trainer and Registered Holistic Nutritionist. He has also completed Function Movement Screens Level 1 & 2 and is competent in the study of movement and its impact on the body. Terry has been mentored by some of the best in the fitness world. He has spent thousands of hours learning from other industry leaders, including Juan Carlos Santana from I.H.P. in Florida, Mike Boyle from M.B.S.C. in Boston, Jonathan Chaimberg from Adrenaline Performance in Montreal, Charlie Weingroff from New York, A & R Crossgrove from Results Fitness in California, Eric Cressey from Cressey Performance in Boston and Rob King From Heavy Weights in Newfoundland. 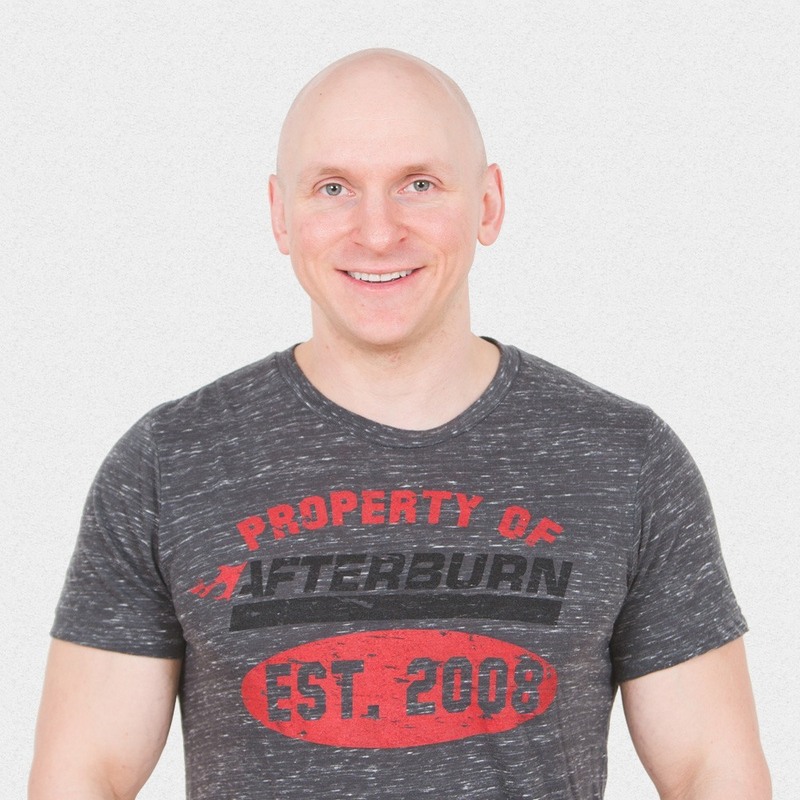 At Afterburn Performance, Terry has introduced a lifestyle transformation approach using innovative training techniques. He has dedicated his life and career to helping others find the motivation to transform their own lives. Terry is an inspirational voice and his philosophy has helped countless clients achieve their personal goals, whether it is weight loss, weight gain, elevated sports performance, injury rehabilitation, dealing with diabetes, controlling cholesterol and high blood pressure, or simply overall ‘fit for life’ objectives. 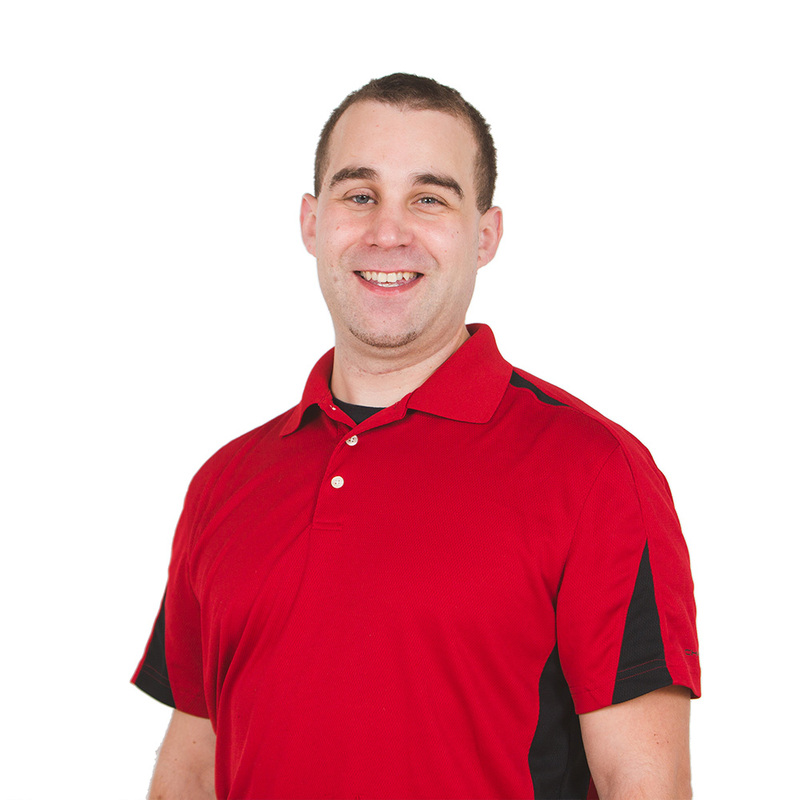 Jeff Kelly has been working as an Athletic Therapist for over 10 years. Most recently, Jeff spent six seasons as the Head Athletic Therapist for the Saint John Sea Dogs Hockey Club, where he helped the team stay healthy during their 2011 Memorial Cup championship season and their 2012 Presidents Cup championship season. During this time with the Sea Dogs Jeff also had the opportunity on two occasions (2008 & 2010) to serve as the Athletic Therapist for Team QMJHL during the Canada – Russia Super Series. In the summer of 2011 Jeff was also selected to serve as an Athletic Therapist for the Team Canada Under 18 Selection Camp in Calgary, AB. Before joining the Sea Dogs in 2007, Jeff enjoyed many experiences and opportunities within the Athletic Therapy profession. His start came in 1999 while studying Kinesiology at Acadia University. As part of the Sports Rehabilitation specialty within the Kinesiology program at Acadia, Jeff began working with the varsity football and hockey teams. After successfully completing the Bachelor of Kinesiology program at Acadia in 2001, Jeff began a two-year internship at Saint Mary’s University in Halifax. While at St. Mary’s he worked with all varsity athletes in the Sports Therapy Clinic, as well as serving as Head Student Therapist for the Men’s Hockey team for two seasons. In December of 2002 Jeff was selected to be Head Therapist for the Atlantic University All-Star Hockey team during a two-game series versus the Canadian National Junior Team in their preparations for the 2003 World Junior Hockey Championships in Halifax, NS. Presently, after more than a decade of working in the profession, Jeff has combined his movement-based philosophy with the sports medicine model of Athletic Therapy to create “Athletic Movement Restoration” Sports Therapy & Rehab.